Will Miller is the northwest regional manager of hospital and community relations for LifeNet Health. Prior to joining LifeNet Health, Miller served as executive director of various northwest companies in the retirement and assisted living industry in Idaho and Washington, including Merrill Gardens and Regency Pacific. Miller formerly served on the board of directors of Little Bit Therapeutic Riding Center in Redmond, one of the largest therapeutic horseback riding programs in the United States. He has been active in Rotary International for more than 20 years, previously serving as a member on the board of directors, foundation chair, and president of the local Redmond club. He is also a member of the American College of Healthcare Executives. Belinda Jensen is a donor relations account manager at LifeNet Health focused on partnership building throughout Western and Eastern Washington. Prior to joining LifeNet Health, Jensen worked in the hospitality sales and marketing industry, assisting with new business development and successful customer retention. She is a member of the American College of Healthcare Executives and the Washington Healthcare Risk Management Society. Jensen is passionate about volunteering and currently sits on the Patient and Family Advisory Counsel and Patient Safety Committee at a resident hospital. Cameron Axelson is a donor relations account manager at LifeNet Health. Axelson is responsible for building and maintaining relationships with local community partners, including hospitals, medical examiners, coroners, funeral homes, hospices, emergency medical services and state patrol programs to increase awareness and participation in tissue donation. 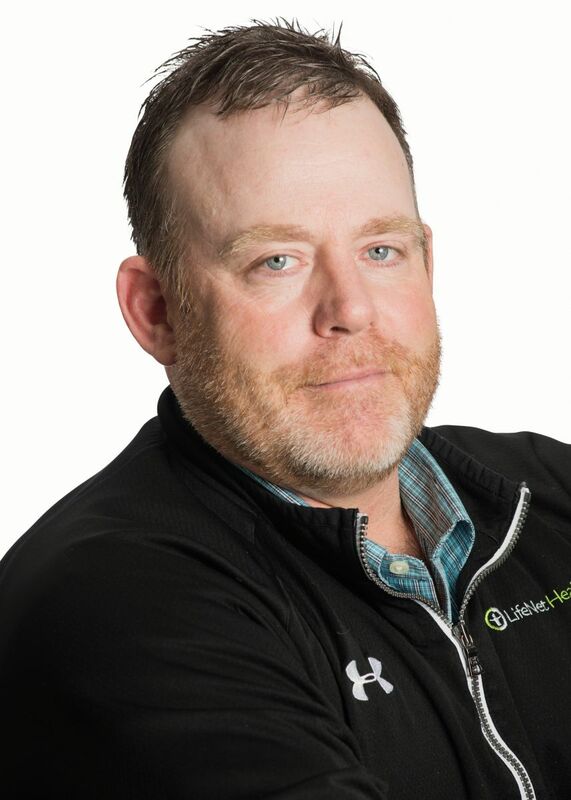 Axelson joined LifeNet Health after working for many years in the funeral service industry and for seven years as a tissue recovery team leader in Montana and Washington. He maintains a Certified Tissue Banking Specialist certification with the American Association of Tissue Banks and was recently inducted to the board of directors for the Washington State Funeral Directors Association. Chris Albrecht is a donor relations account manager at LifeNet Health. Albrecht is responsible for overseeing existing LifeNet Health hospital and non-hospital partnerships, as well as developing new partnerships throughout the Montana region. 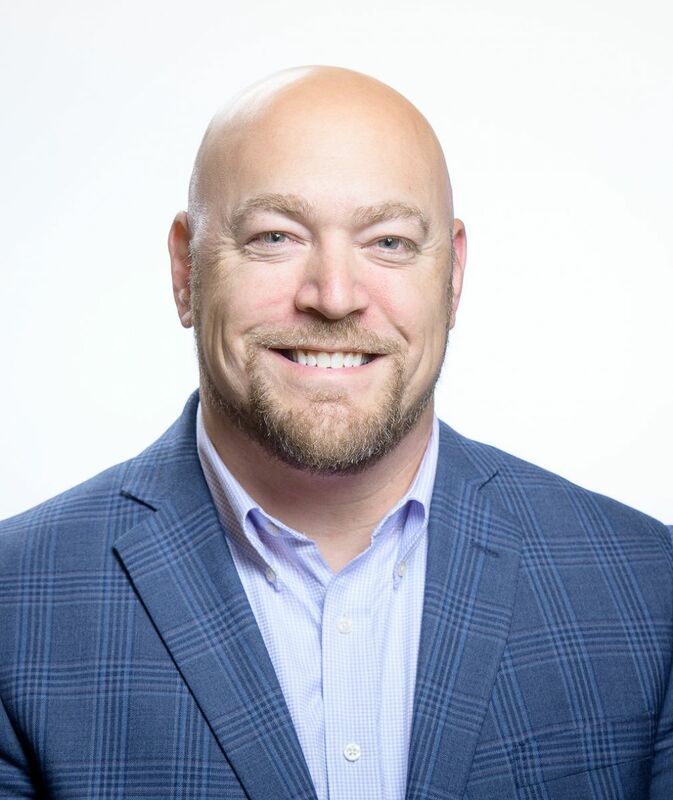 Prior to joining LifeNet Health, Albrecht held a variety of sales-related positions in the health care industry, bringing more than 12 years of experience to his current role. Albrecht is a member of the American College of Healthcare Executives, Montana Healthcare Association, Montana Funeral Directors Association and graduate of the American College of Sports Medicine. Karen Shannon is a donor relations account manager at LifeNet Health working with hospital and community partners along our WA coast down to down to the South Puget Sound area. Shannon holds degrees in respiratory therapy and sports science and spent her early career as a respiratory therapist and medical device sales representative, followed by recreational industry sales. In pursuit of her passion for mindfulness and incorporating it into her work, Shannon completed the Power of Awareness training with Jack Kornfield and Tara Brach and is certified to facilitate Compassion Fatigue for the Caregiver programs. She is a member of the American College of Healthcare Executives and volunteers for local law enforcement and emergency medical service agencies. Noreen Sutton is the donor family advocate at LifeNet Health, responsible for the Donor Family Aftercare Program throughout Washington, Idaho and Montana. Sutton has many years of experience in the health care industry, ranging from hands-on patient care to on-call staffing at a crisis center. Prior to joining LifeNet Health, Sutton worked as a clinic patient services specialist at a UW Medicine Ear, Nurse and Throat office in Seattle. She holds a degree in psychology from the University of Texas at Dallas and certifications from the Center for Loss and Transition, including Comprehensive Bereavement Skills Training and Exploring the Spiritual Dimensions of Death, Grief and Mourning. Kayla Bronson serves as a donor development support coordinator at LifeNet Health. Bronson is responsible for donor reporting for each of LifeNet Health’s hospital and community partners in Washington, Idaho and Montana. Prior to joining LifeNet Health, Bronson worked as a paralegal for an insurance fraud investigation and defense law firm in Portland, Oregon and has more than seven years of experience in the health care industry. Gretchen Lopez is a donor relations account manager at LifeNet Health overseeing our hospital and community partnerships in Eastern WA and Northern Idaho. Lopez joined LifeNet Health after working for more than a decade in the health care industry, including marketing for a local specialty medical clinic and in varying positions from training to management in the pharmaceutical industry. Lopez is a member of the American College of Healthcare Executives. 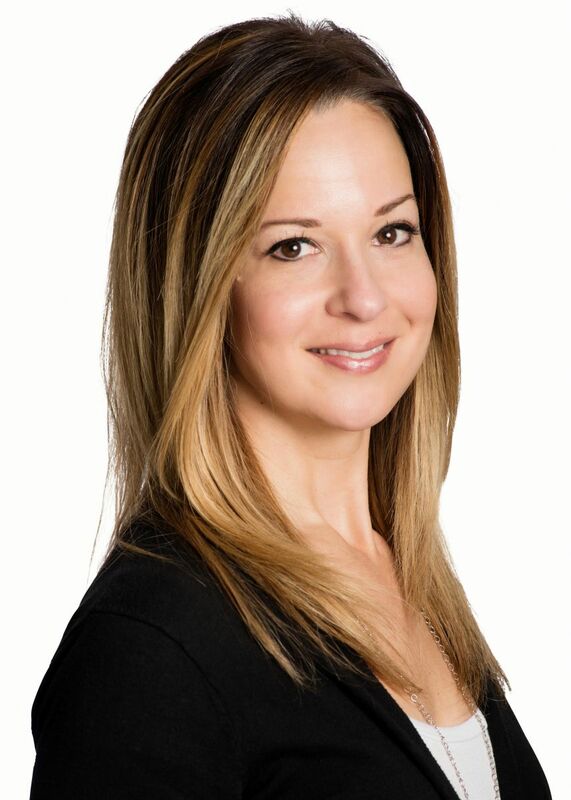 Heidi Schaiberger is a donor relations account manager at LifeNet Health responsible for overseeing hospital and non-hospital partnerships in South Puget Sound and Western Washington. Prior to working with LifeNet Health, Schaiberger worked in blood banking and organ and tissue donation for more than seven years facilitating events, community outreach and development. Schaiberger is a member of the American College of Healthcare Executives and serves on the Programs Committee.